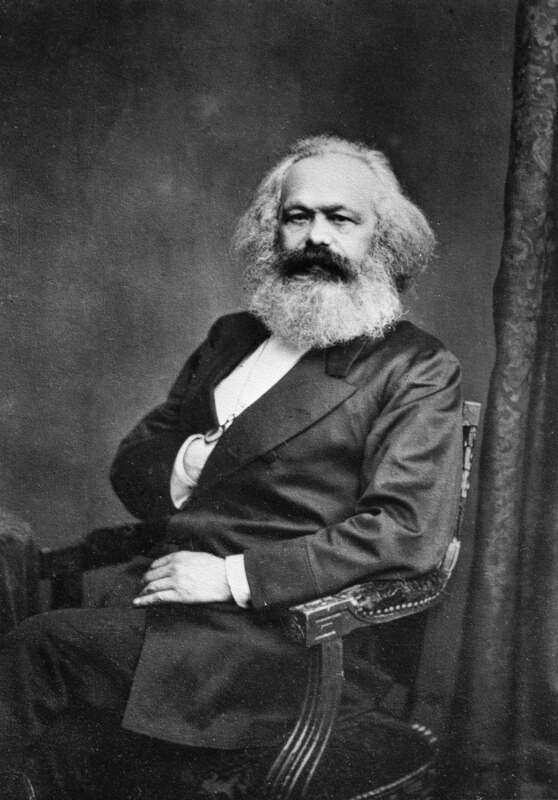 Karl Marx (; 5 May 1818 – 14 March 1883) was a German philosopher, economist, historian, sociologist, political theorist, journalist and socialist revolutionary. Born in Trier, Germany, Marx studied law and philosophy at university. He married Jenny von Westphalen in 1843. Due to his political publications, Marx became stateless and lived in exile with his wife and children in London for decades, where he continued to develop his thought in collaboration with German thinker Friedrich Engels and publish his writings, researching in the reading room of the British Museum. His best-known titles are the 1848 pamphlet, ''The Communist Manifesto'', and the three-volume ''Das Kapital''. His political and philosophical thought had enormous influence on subsequent intellectual, economic and political history and his name has been used as an adjective, a noun and a school of social theory. Critique of Hegel's 'Philosophy of right'.